Shown below is the mounting tab option. Improves rigidity and strength using case stud location. 100% 304 stainless steel construction with a Thick 3/8″ flange. 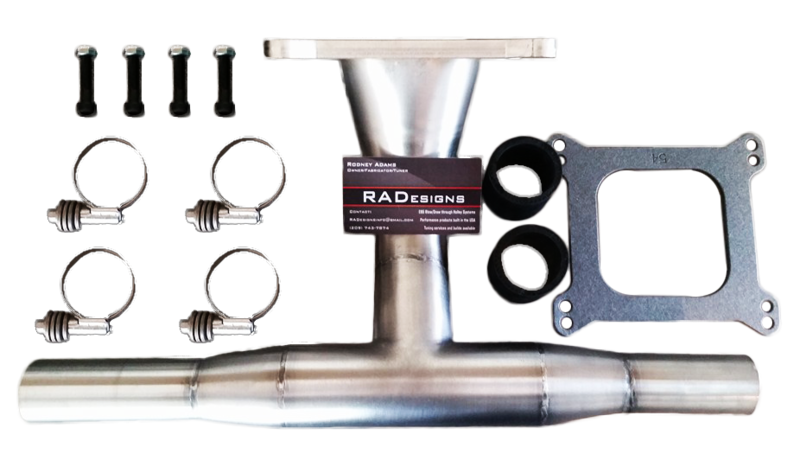 Dyno tested and street proven for superior drivability and reliability. Built to last made in the USA. 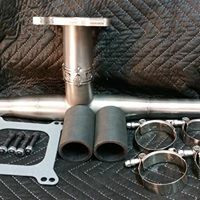 Overall width is made to fit stock 1600cc wide engine with stock end castings. if you have a wider engine please specify length when ordering. 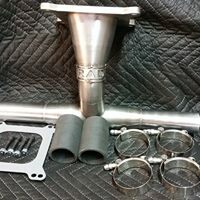 $349.99 Please specify 2 or 4 barrel intake in comments when ordering! 100% 304 stainless steel construction with a Thick 3/8″ flange. 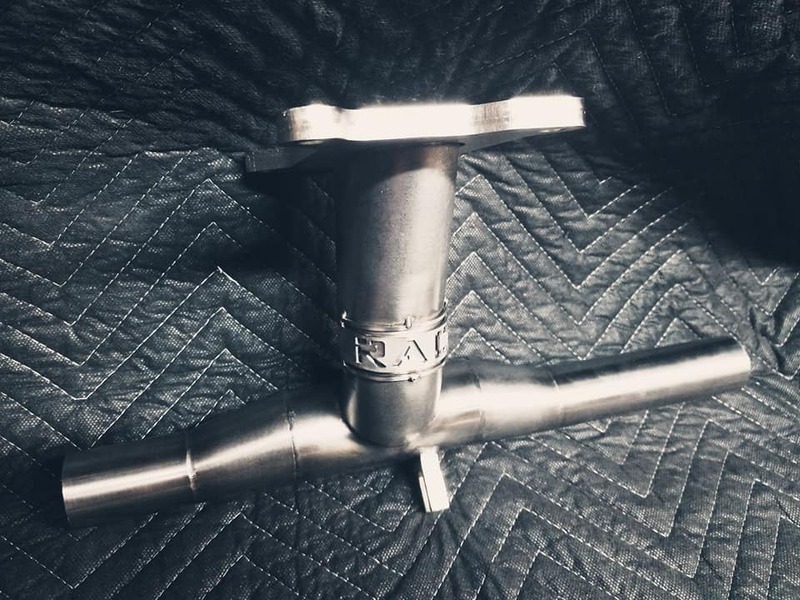 100% 304 stainless steel construction with a Thick 3/8″ flange. Tested and street proven for superior drivability and reliability. 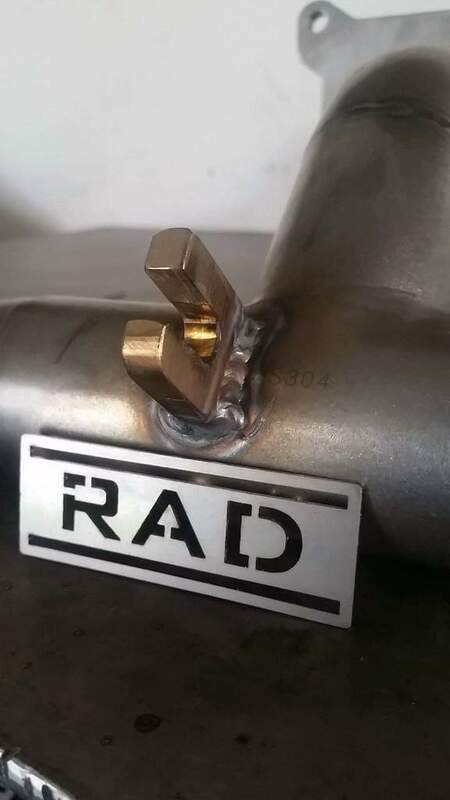 Available in 1.5″ (stock end castings).